Defence planning is, by its very nature, a complex and long-term business. 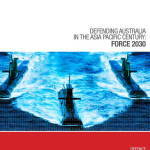 Australian defence planning is one area of public policy where decisions taken in one decade have the potential to affect, for good or ill, Australia’s sovereignty and freedom of action for decades to come. 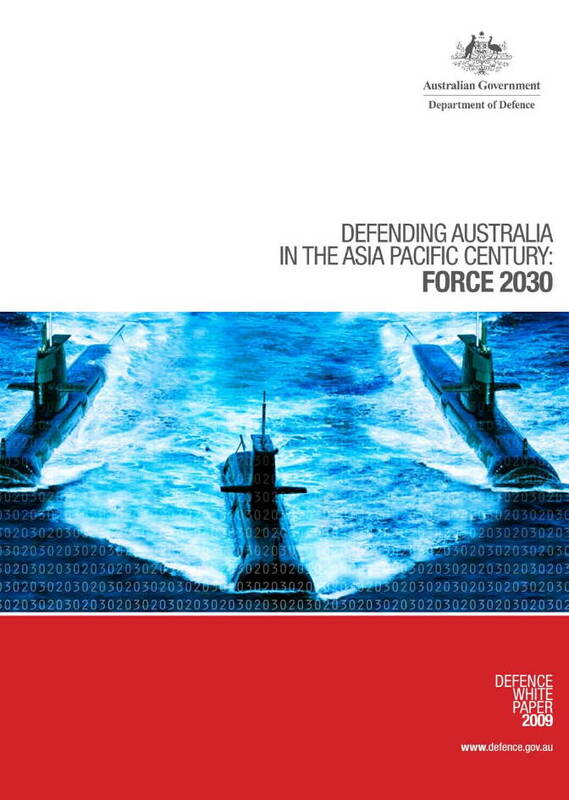 The Government must make careful judgements about Australia’s long-term defence needs. Such judgements are even more important in times of fiscal or strategic uncertainty. The global economic crisis is the most fundamental economic challenge facing this Government. At times such as these, the Government must be fiscally responsible. It would be reckless to commit substantial new resources to Defence while uncertainty surrounding the crisis remains. Posted in Asia Pacific, Defence, Federal, Governance, Security and tagged Australian Defence, Australian Government, Australian sovereignty, defence planning, economic challenge, fiscal uncertainty, global economic crisis, long-term defence, Public Policy, strategic uncertainty, White Paper.